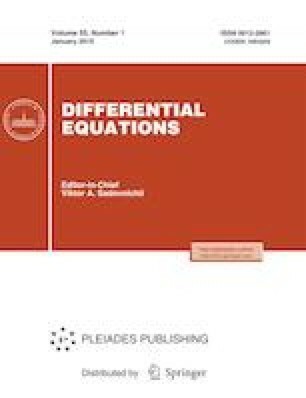 Inverse problems of spectral analysis are studied for second-order differential pencils on arbitrary compact graphs. The uniqueness of recovering operators from their spectra is proved, and a constructive procedure for the solution of this class of inverse problems is provided. Russian Text © V. Yurko, 2019, published in Differentsial’nye Uravneniya, 2019, Vol. 55, No. 1, pp. 25–33.